Low back pain is the most common cause of recurring lost time from work (2). According to a 2006 review, low back pain cost the United States 100 billion dollars annually, with about 66% attributed to lost wages and reduced productivity (1) — this places a huge burden on us as a society. What has caused this perpetuation and what is the truth about low back pain? The answer is very complicated and includes issues such as a fee for service model of health care, traditional pathoanatomical (association of structural changes found on imaging regarding pain) medical models, and fear mongering. To go into detail about all factors that perpetuate low back pain is out of the scope of this article, but I have tried to shed some light on the truth about low back pain below. Traditional medical interventions for low back pain dictate that we must establish a particular cause of the pain first and then treat based upon the diagnosis. But this focuses too much on our anatomy when we know our psychology plays a significant role in the perception of pain as well. 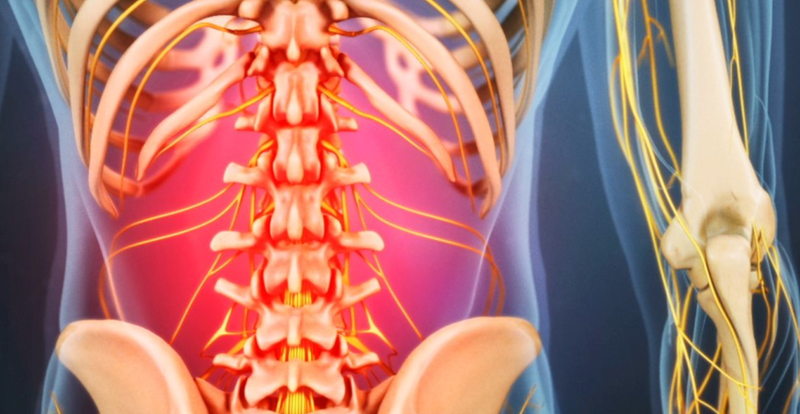 In the overwhelming majority of low back pain, the culprits our patients face are fear, anxiety, mismanagement and minor mechanical wear and tear. Less than 5% of those with acute low back pain have a sinister problem (2). The focus of the intervention should be on empowering the patient, reassurance and simple mechanical — meaning movement and body mechanics — strategies to manage symptoms. A mechanical assessment allows the patient to understand how the condition behaves. Once the behavior of the condition is understood, exacerbations are managed, the condition is no longer scary, and we are able to continue living our lives. Understanding low back pain prevents disability and catastrophizing. Bear in mind that mechanical in this sense does not mean that you are treated as a broken robot needing to be fixed. Movements, positions, and postures are likely an influence of your symptoms, so we need to determine how. For example: is there a position that you can put yourself in that will guarantee to make you worse? Conversely, is there a position that you can put yourself in that could make you feel better? What effect does prolonged sitting or standing have on your symptoms? A saying that resonates with me is this: our goal as practitioners should be to empower our patients to live free of pain, not pain-free. What this means is that LBP is ubiquitous throughout the world. It is not unique or rare. You are not alone in your journey of low back pain. Up to 80% of the population will experience back pain in their lifetime (3). So never having low back pain should not be the focus. Life on the planet says you will most likely experience some form of LBP in your lifetime. Therefore, the focus of those without severe spinal pathology should be to assess mechanically to classify the condition/syndrome, then provide the correct intervention and empower and reassure the patient they will get better. The vast majority of our back pain is perpetuated by mismanagement, fear, and anxiety. Most back pain is not life threatening or disabling if managed correctly. There are tools out there to allow you to live free of pain and manage yourself without losing our hobbies, interest or even time at work. Don’t succumb to thought virus’ about your back pain, most likely it is self-limiting and not life-threatening. The truth about back pain: it’s common, overwhelmingly not life-threatening and you don’t need costly interventions or pills to fully recover. A mechanical assessment, empowerment, and understanding of what makes us better or worse are of utmost importance. Need a second opinion? Not sure if you’re ready to visit a trusted professional? 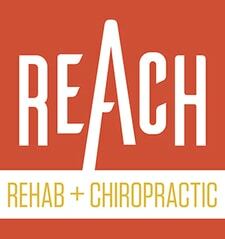 Schedule a courtesy call with a REACH Doc — we’ll lead you in the right direction, toward a solution! 1. Katz JN. Lumbar disc disorders and low-back pain: socioeconomic factors and consequences [review]. J Bone Joint Surg Am. 2006;88(suppl 2): 21-24.